...residents enjoy a naturally wooded backdrop and view. 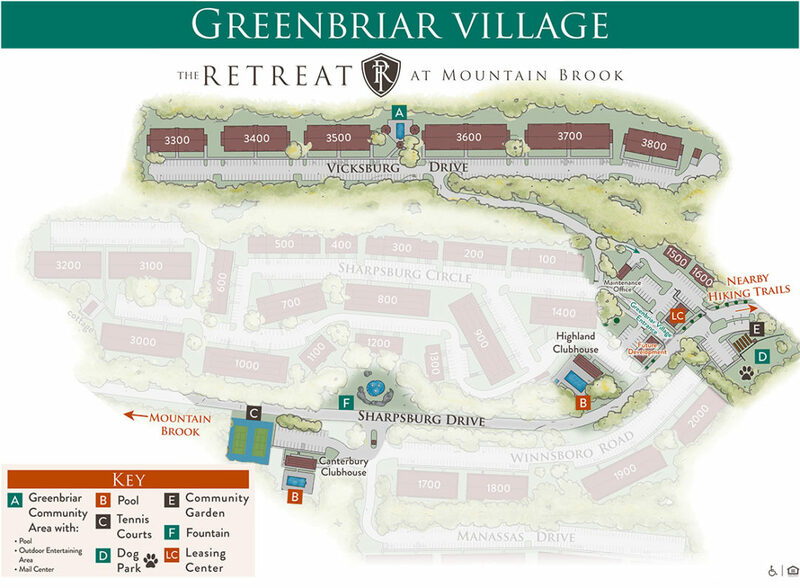 Adjacent to Highland Village, Greenbriar Village, enjoys a chic clubhouse and resident lounge, overlooking a resort-style saltwater pool, grilling station and outdoor dining terrace. 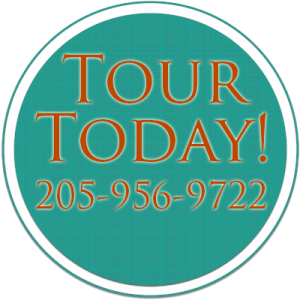 Also in the resident lounge, The Retreat at Mountain Brook offers residents a gourmet coffee bar, big screen TV and free Wi-Fi, in an atmosphere that is ideal for entertaining. The fitness center, located next to the resident lounge, boasts all new, state of the art equipment, available for residents use 24 hours a day. 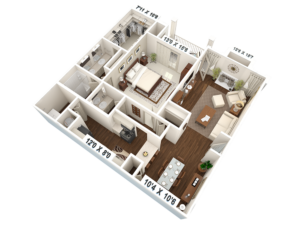 In Greenbriar Village, you will find an array of floorplans, including 1,2, and 3- bedroom flats, sunrooms and porches, and of course our legendary closets and storage. 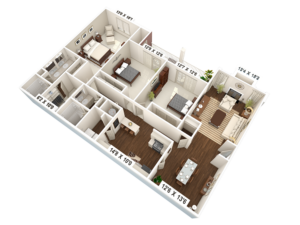 With a perfect location just minutes from downtown, easy access to interstates, hip neighborhoods, and a living experience designed with you in mind, what more could you ask for? 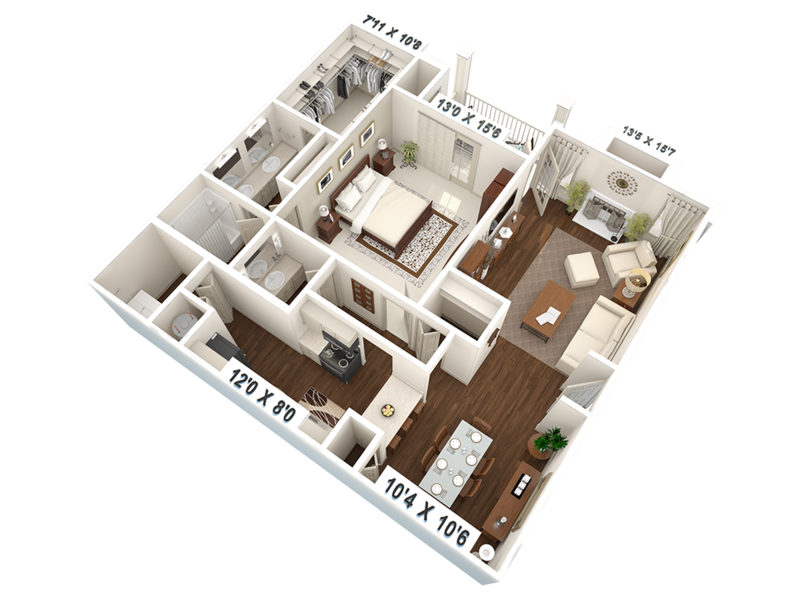 $1,050 - $1,090 | 1,093 sq.ft. 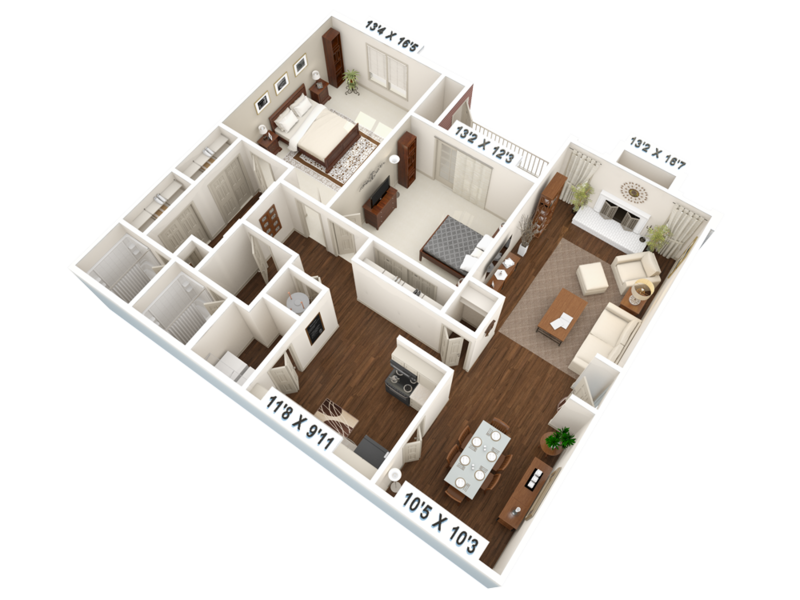 $1,230 - $1,300 | 1,391 sq.ft. $1,375 - $1,435 | 1,780 sq.ft. $1,400 - $1,435 | 1,780 sq.ft.